Danil "Dendi" Ishutin joined Tigers' Dota 2 roster Tuesday as the team's fifth member after spending his entire Dota 2 career with Ukrainian organization Natus Vincere. One of the most famous players in ​Dota 2, Dendi has only ever played full-time for Natus Vincere. He earned his place in the lineup after three years playing the original Dota, then rose to superstardom with Na'Vi after winning The International 2011 and placing second for the next two years. He starred in the Valve documentary "Free to Play" in 2014, further increasing his profile. ​Dendi and Na'Vi's star dimmed somewhat over the next few years, falling short of top eight at The International after 2014 and failing to qualify since 2016. Na'Vi finally ​dropped Dendi from its active roster in September, and he left the team two days later. Dendi joins Tigers after the team parted ways with TNC, ​announcing most of its new lineup a few days after Dendi left Na'Vi. At the time, he was not included in the roster. 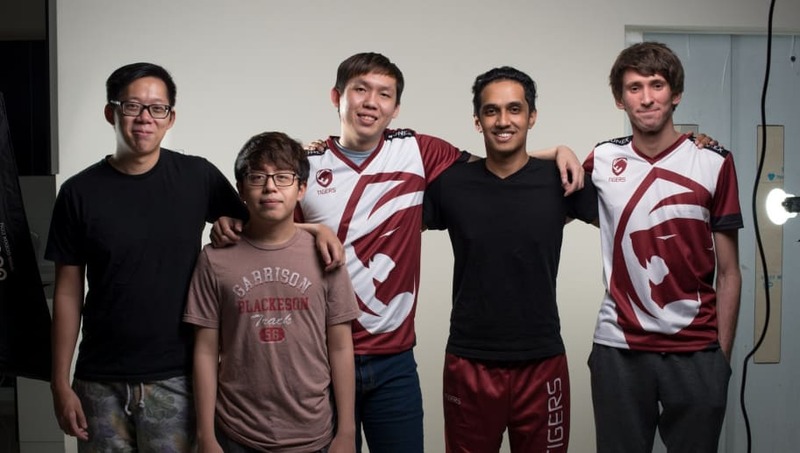 The full team now includes Dendi, Chai "Mushi" Yee Fung, David "MoonMeander" Tan, Kenny "Xepher" Deo, and captain Sivatheeban "1437" Sivanathapillai. Adding Dendi to the team will be a shock at first, but the team's hope is that he's able to be a strong contributor to this new roster.